2) Master Left , Slave Right, if you only use the Left Channel Threshold. 3) Master Right, Slave Left, if you only use the Right Channel Threshold. 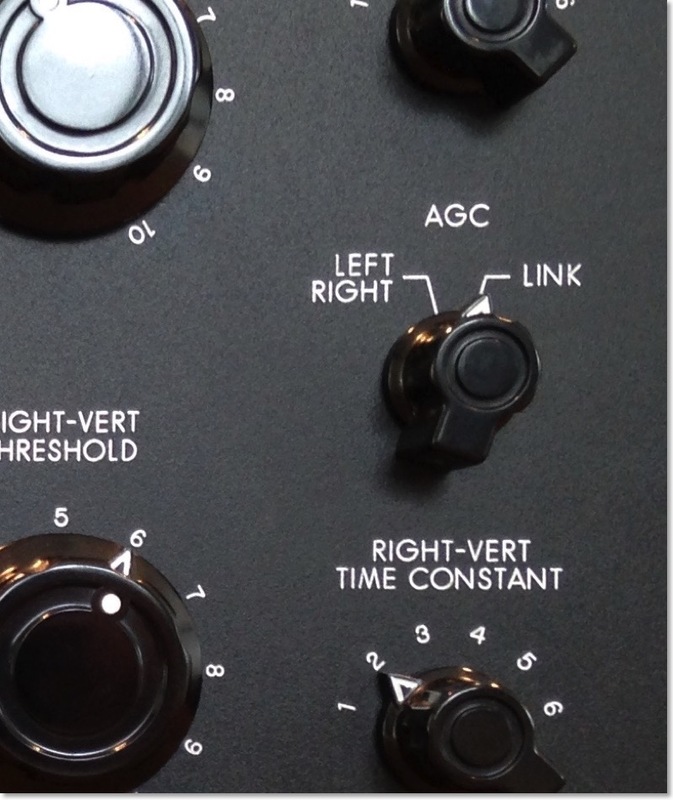 4) Left + Right Master, with both side-chain Mixed if you use both Threshold Controls.